← What’s on in Perth tonight? 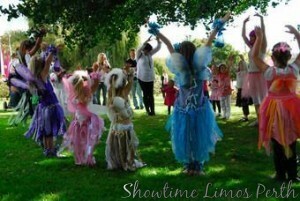 This entry was posted in Childrens Birthday Parties Perth, Limos in Perth and tagged childrens birthday parties perth, Hummer Limousines, kids birthday party ideas perth, limo party perth. Bookmark the permalink.